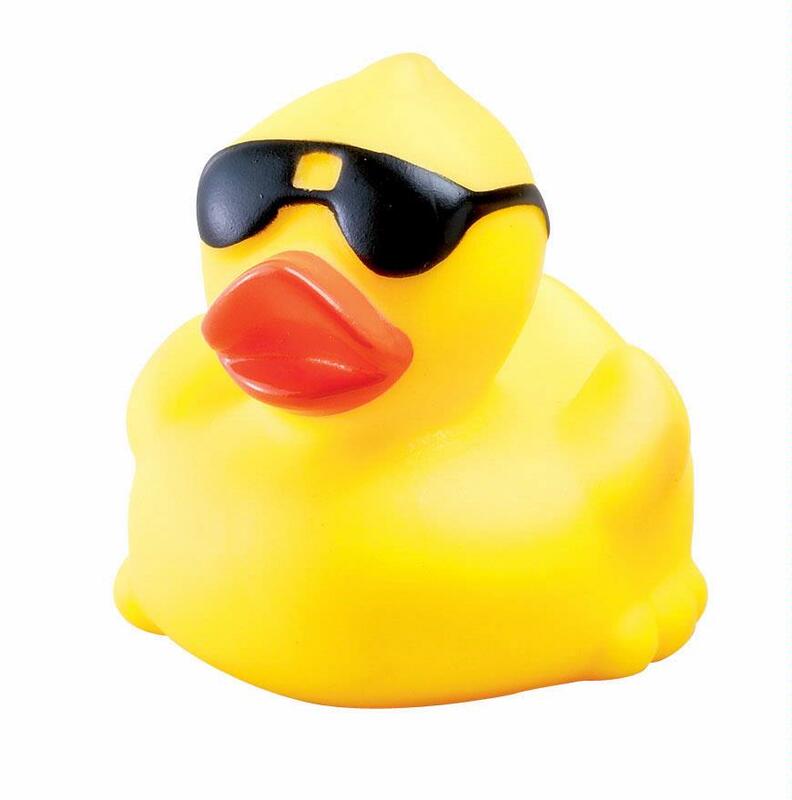 Buy your ducks for the Duck Derby this Sunday after Services. Every purchase supports our Youth Mission Projects. Ducks must be purchased ahead of time papers are in the office, or go online! You do not need to be present to win! BUY A DUCK!!! $10 per duck or 5 ducks for 30 bucks! All proceeds benefit some very worthy charities in the upstate, and you can win prizes too!